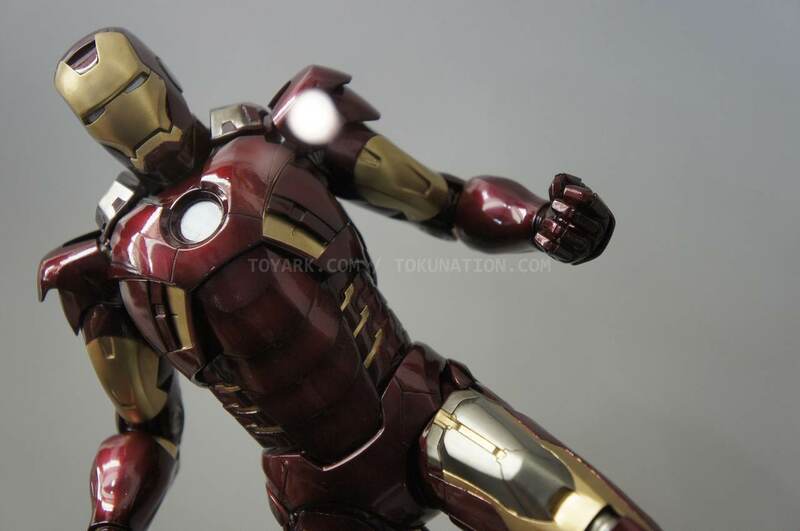 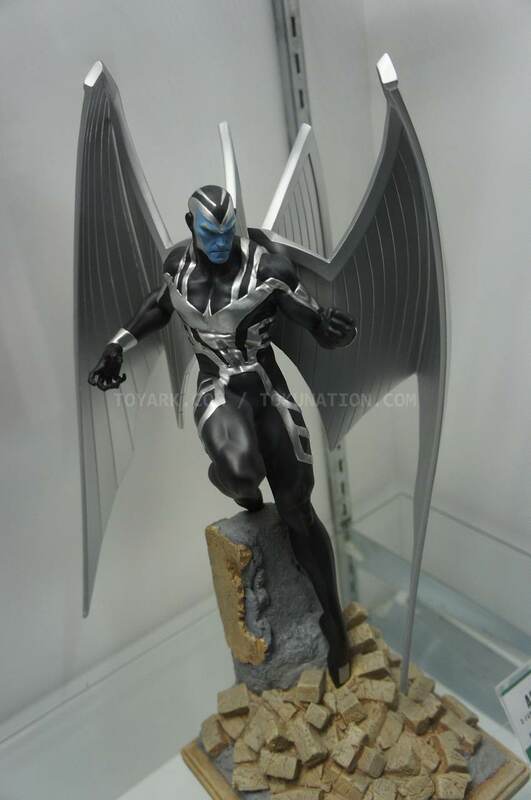 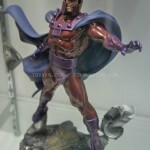 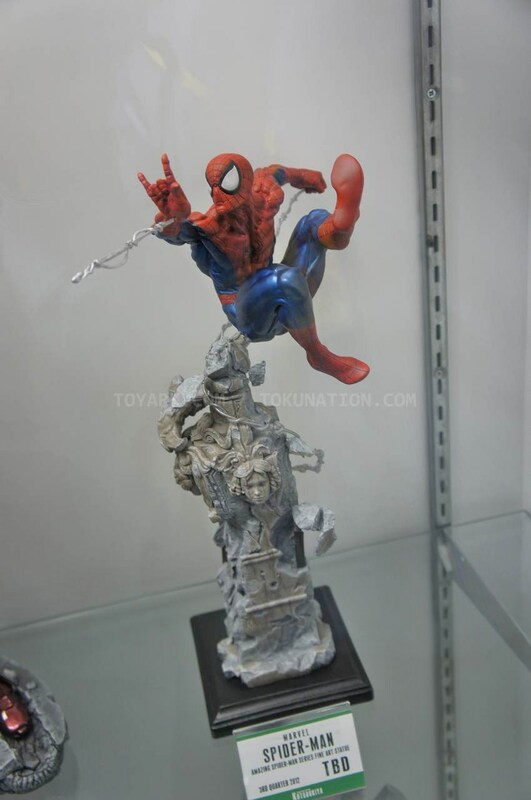 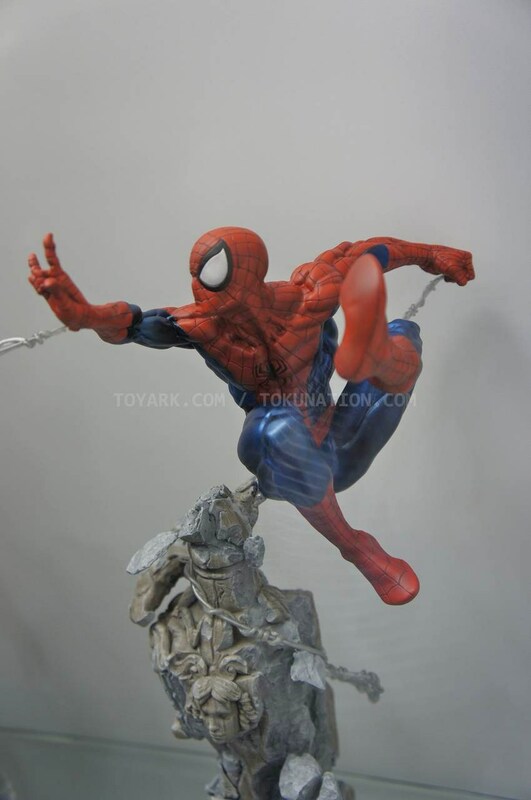 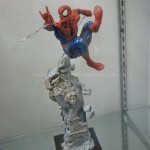 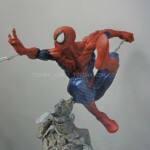 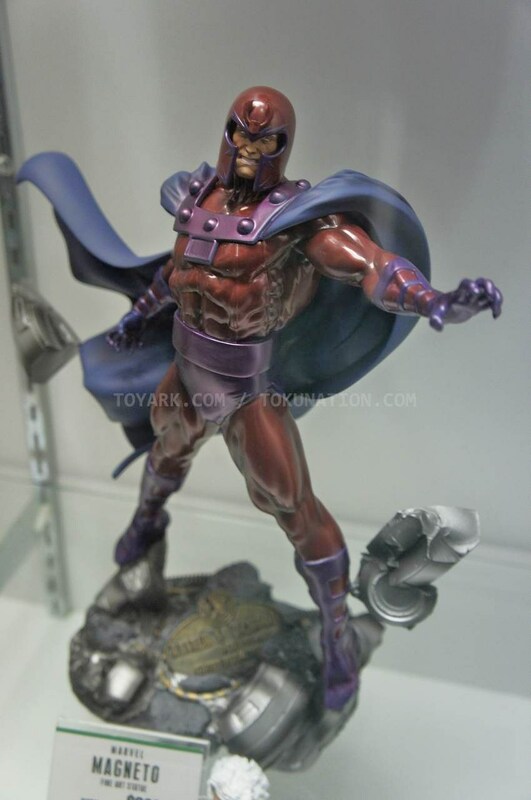 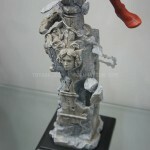 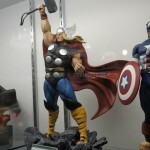 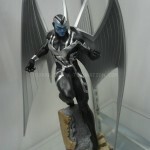 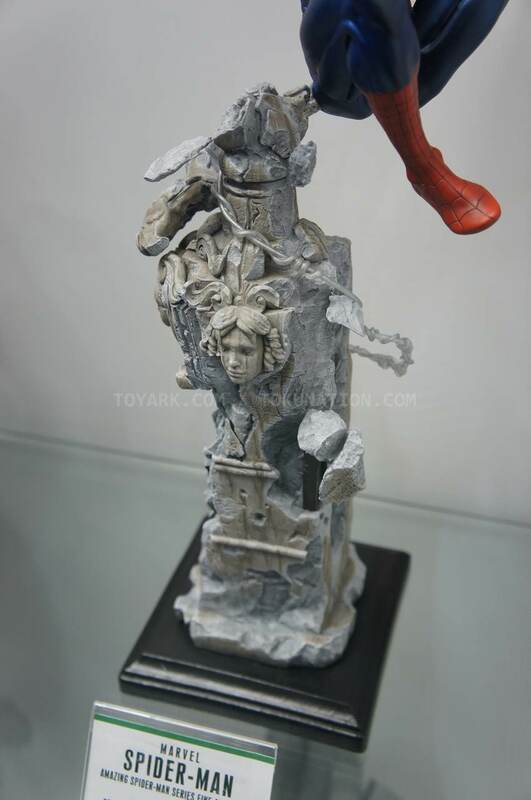 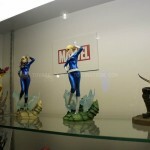 The Toyark › Toy Fair › Kotobukiya Marvel Statues and More at Toy Fair 2012! 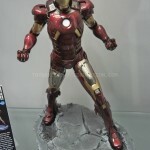 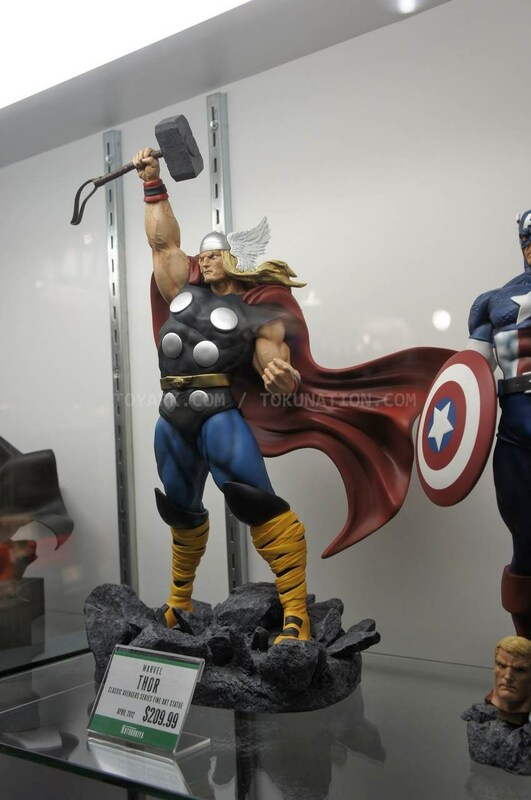 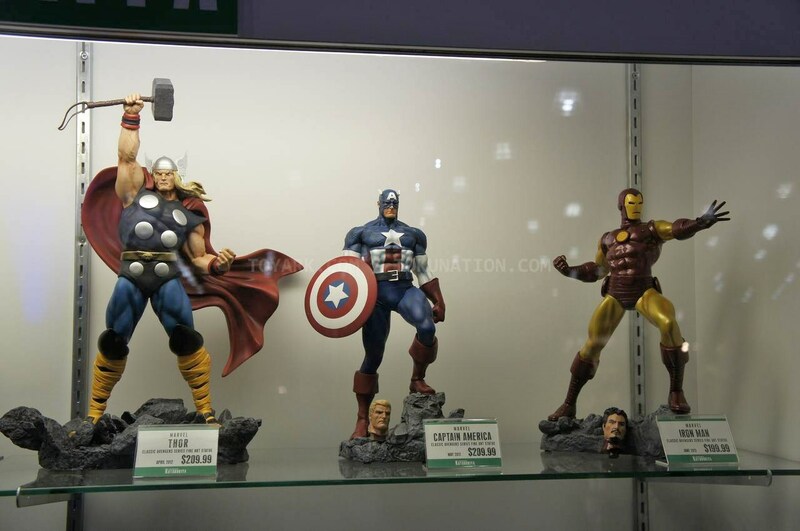 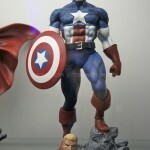 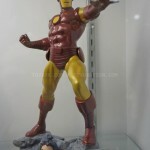 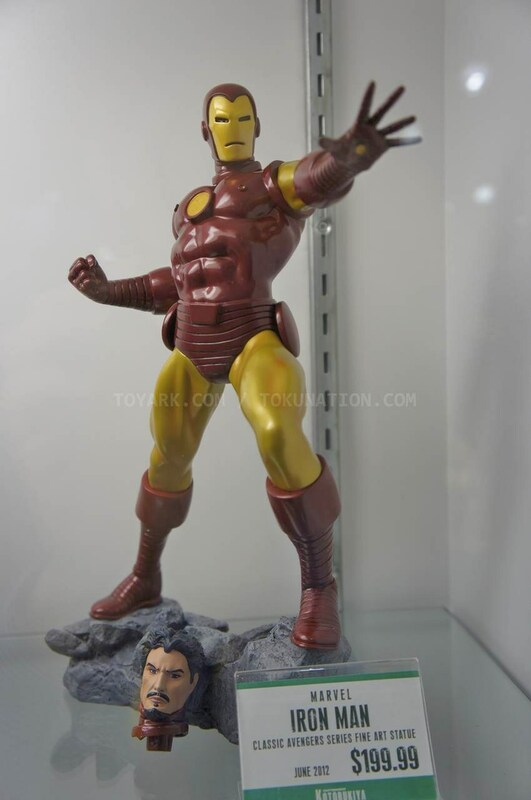 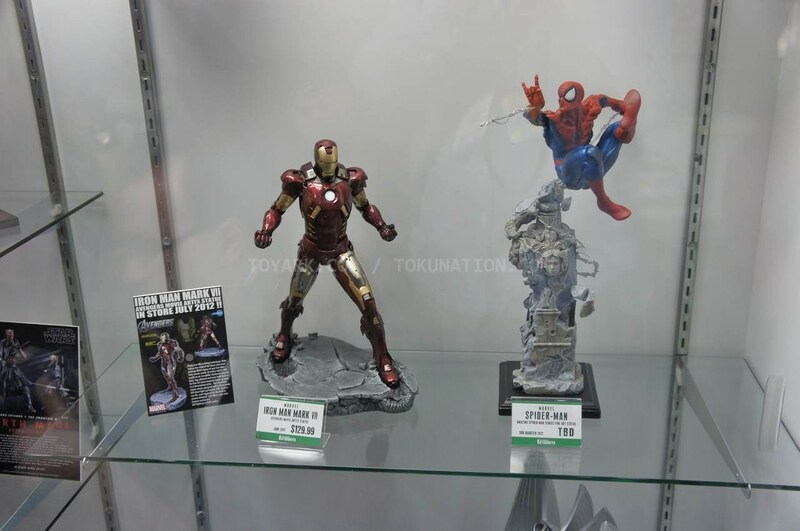 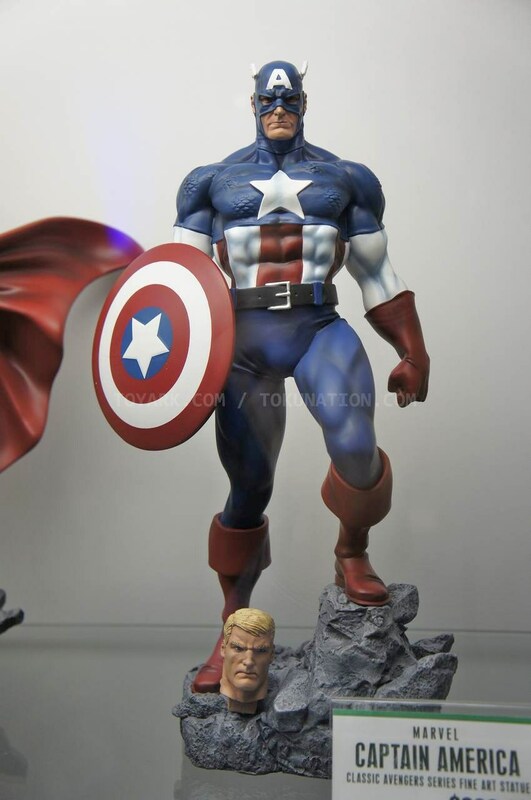 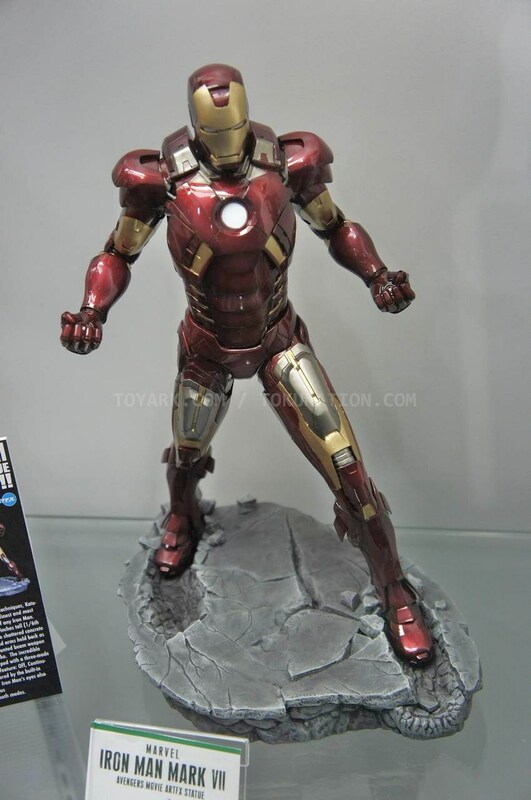 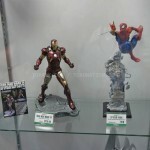 Kotobukiya Marvel Statues and More at Toy Fair 2012! 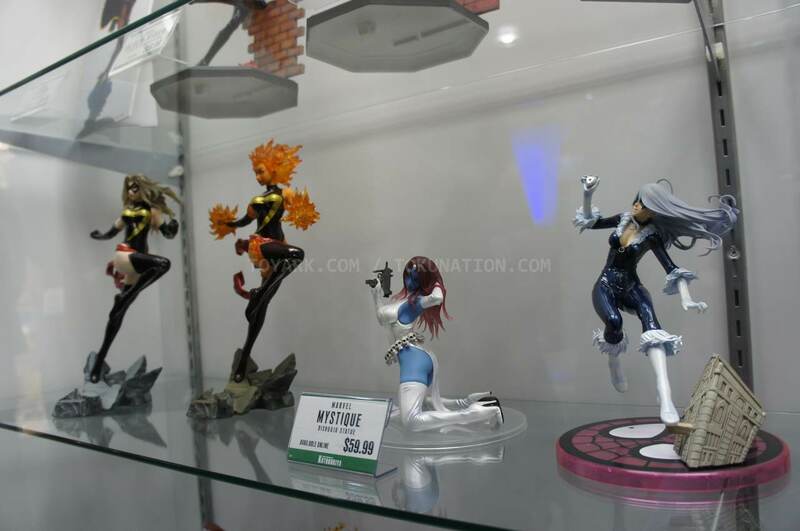 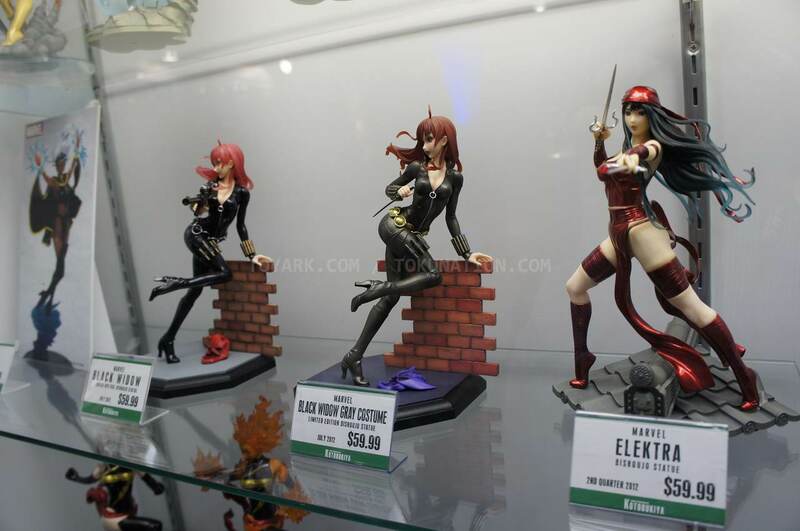 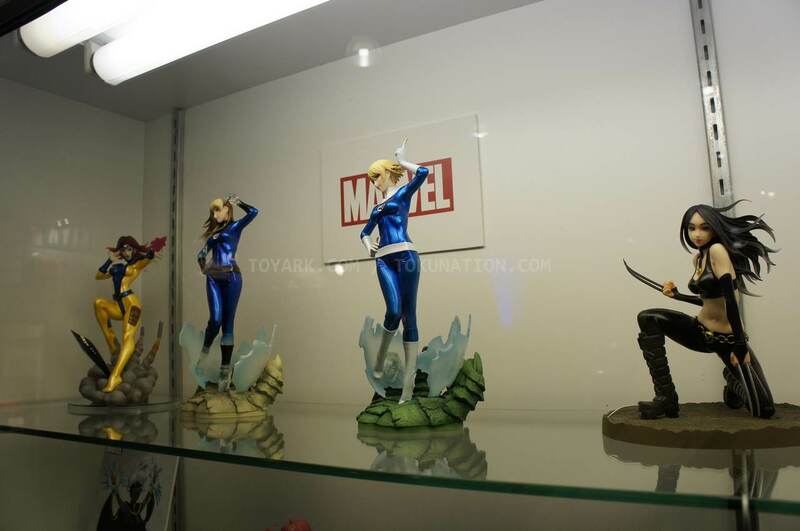 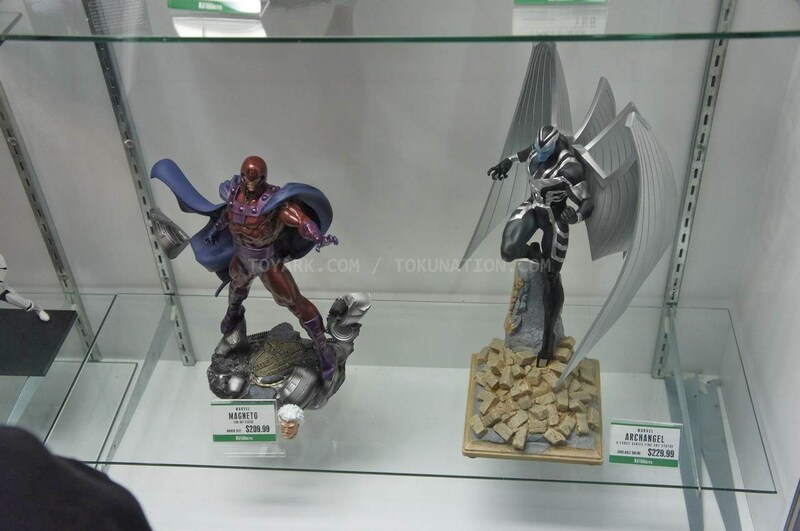 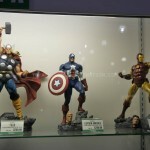 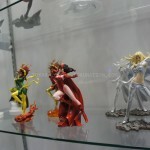 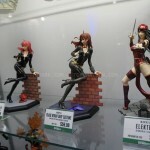 Kotobukiya shows off their Marvel statues and other offerings at Toy Fair 2012. 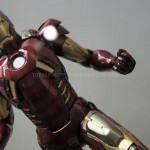 High resolution shots inside! 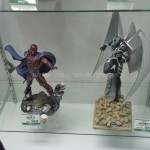 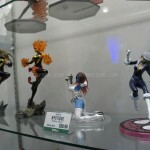 Kotobukiya DC Statues and More at Toy Fair 2012!